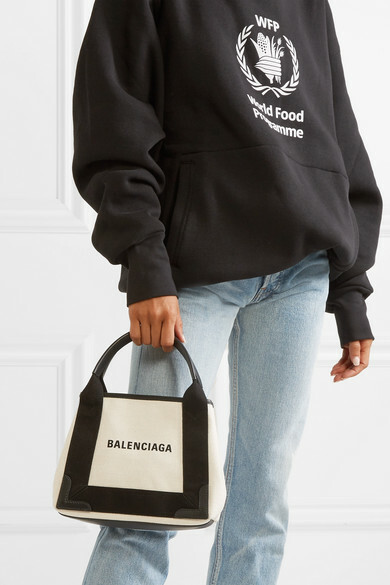 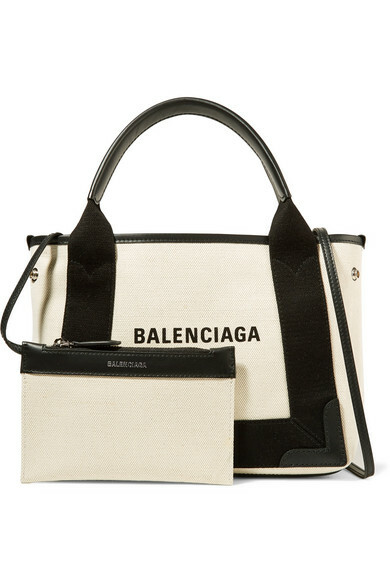 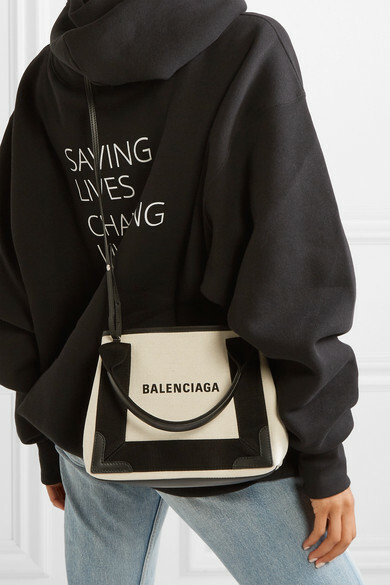 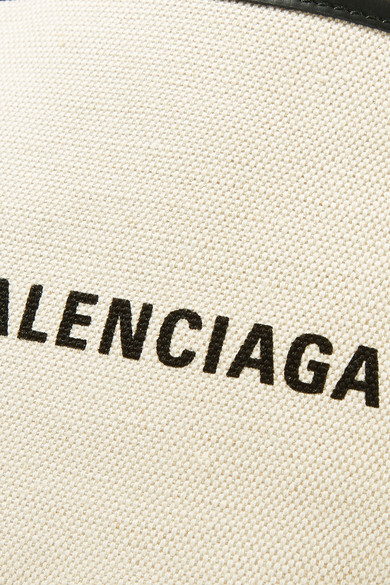 Balenciaga scales down its tote for lighter days. 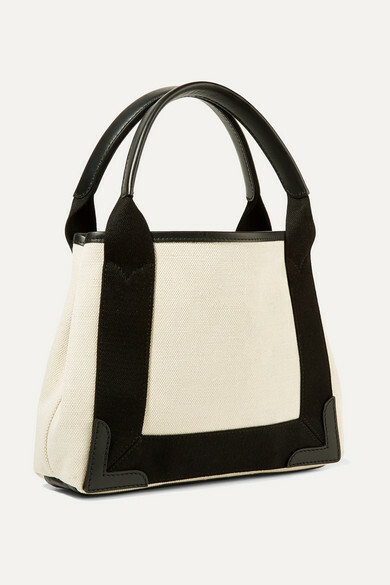 Made from canvas, this style is trimmed with leather for structure and has expandable sides for added space. 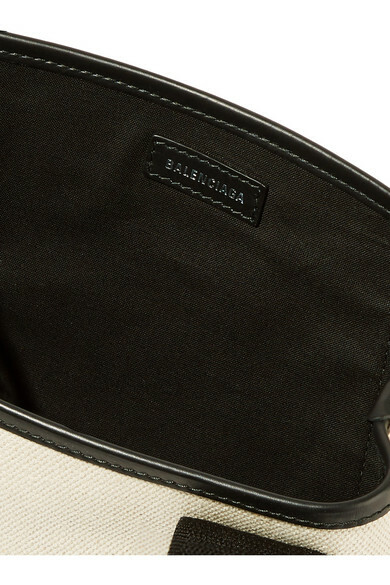 Forgo your wallet by storing cards and coins in the detachable zipped pouch.